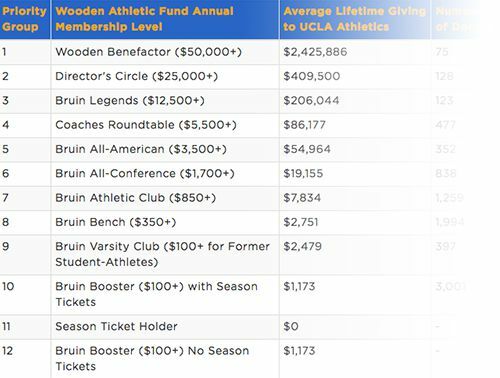 The Wooden Athletic Fund is dedicated to honoring the lasting educational and athletic legacy of Nell and John Wooden. 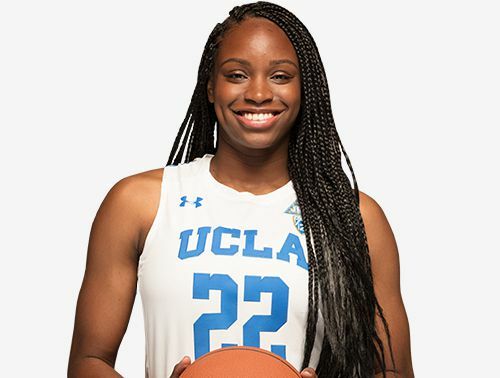 Together, members of the Wooden Athletic Fund team provide invaluable support for all 700 UCLA student-athletes, and every gift has a positive impact on their ability to succeed in the classroom, in competition and in the community. 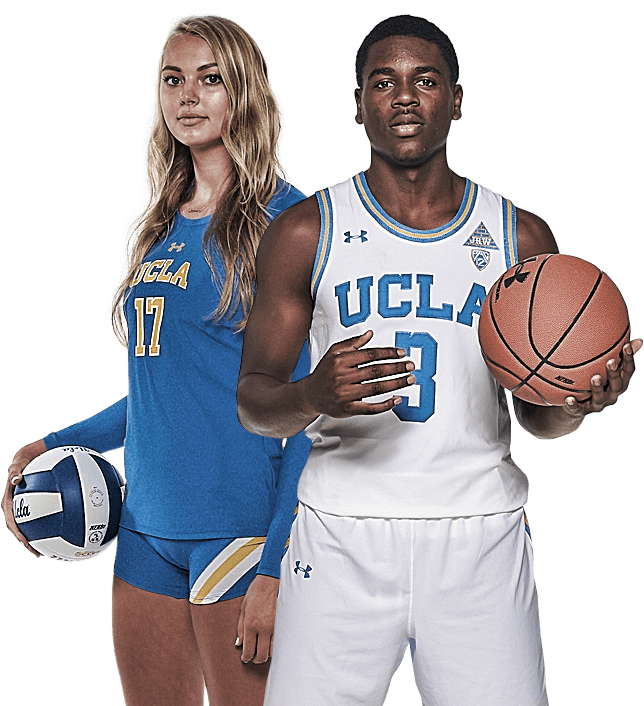 The Mo Ostin Academic Center for Student-Athletes will be a comprehensive student-athlete academic facility located adjacent to the J.D. 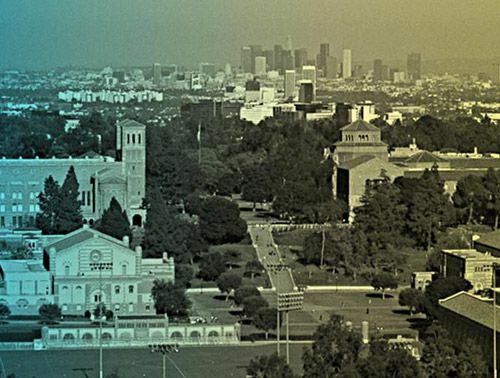 Morgan Center in the heart of UCLA’s campus. 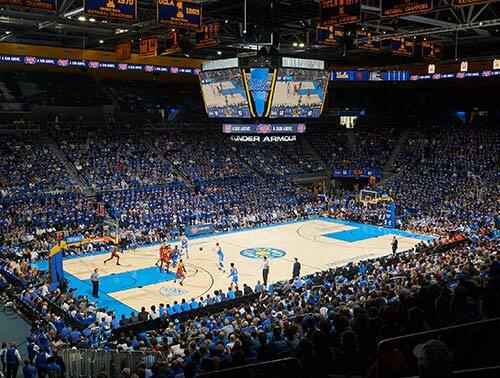 UCLA is in the midst of its $4.2 billion Centennial Campaign, with the Athletic Department targeting $260 million in funds raised between 2013 and 2019. 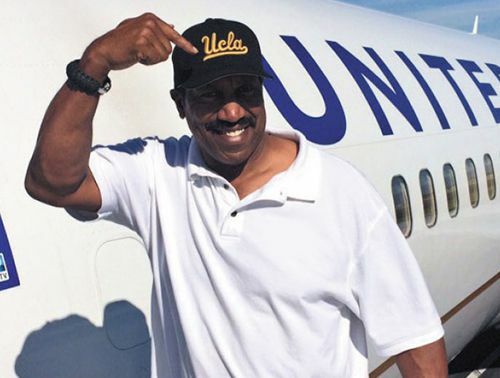 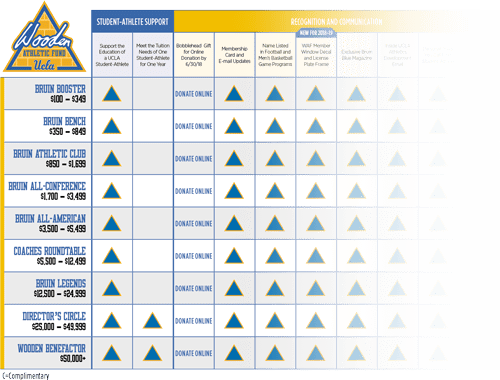 The mission of the Bruin Varsity Club is to connect the UCLA family of former student-athletes, athletic trainers, team managers and spirit squad members to the University, while enhancing their relationships with the Department of Intercollegiate Athletics. 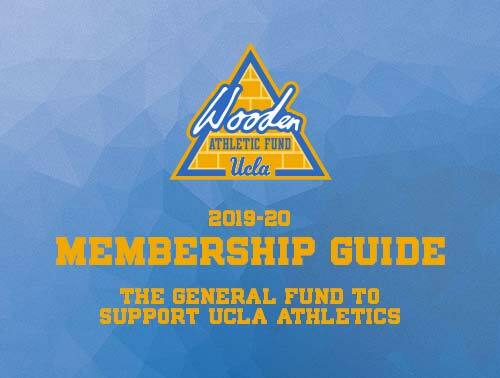 As a result of your generous support of the Wooden Athletic Fund, over 700 student-athletes are given the opportunity to succeed on the field and in the classroom. 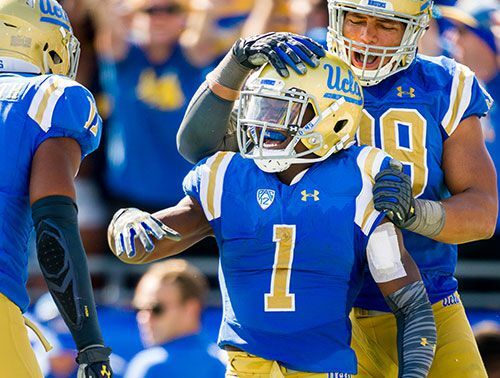 See how your support makes a positive impact on UCLA student-athletes.